International Energy Agency Confirms Ireland Ranked 3rd Globally for Wind Energy. 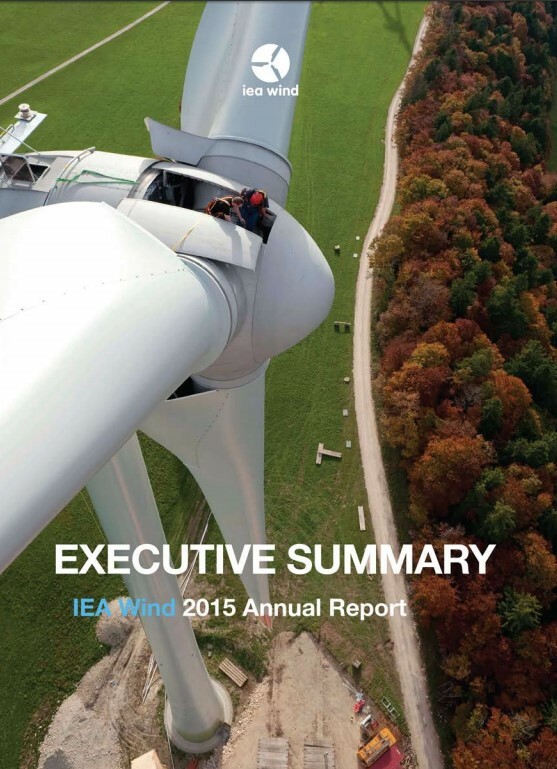 Good news, the International Energy Agency (IEA) has published its annual wind energy report for 2015 which has seen Ireland rise up the global rankings to 3rd position for the contribution of wind energy to electricity demand. Ireland’s move into the global bronze medal position for our wind energy comes as with 22.8% we leapfrog Spain on 19.5% to take 3rd place. This ranking boost now sees Ireland only slightly behind Portugal on 23% but with Denmark remaining as the clear global leader. Wind energy in Denmark reached a new world record of meeting more than 40% of demand in 2015. By the end of 2015, seven IEA countries had more than 10 GW of installed capacity: China (145 GW), the United States (74 GW), Germany (45 GW), Spain (23 GW), the UK (13.6 GW), Canada (11 GW), and France (10 GW). China exceeded the cumulative capacity of Europe. Separately, the IEA’s World Energy Investment report showed that at US$313bn in 2015, the renewable energy sector was the largest single investment sector and made up a fifth of the global energy spend.